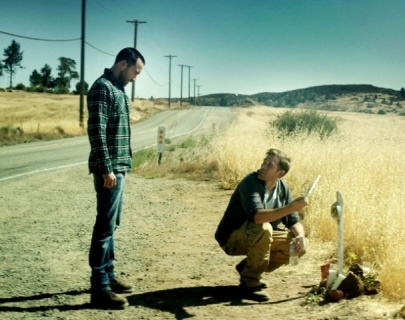 Justin (Benson) and Aaron (Moorhead),Justin Benson, Aaron Moorhead, two brothers living an anonymous life as regular citizens, receive a cryptic message inspiring them to revisit the UFO death cult they escaped a decade earlier. Hoping to find closure, they are instead forced to reconsider the cult’s beliefs when confronted with unexplainable phenomena surrounding the camp. As the members prepare for the coming of a mysterious event, the brothers race to unravel the seemingly impossible truth before their lives become permanently entangled with the sinister group.